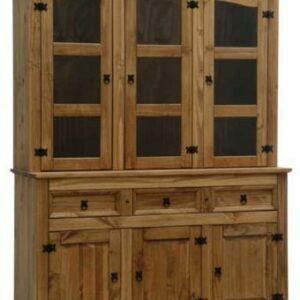 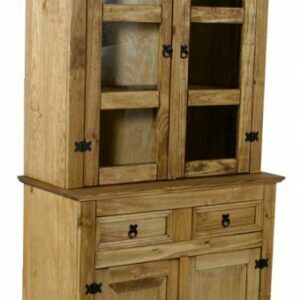 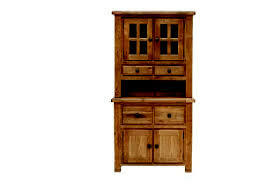 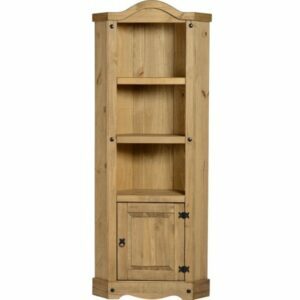 The Canterbury Oak Buffet Hutch top can be put on the top of the Canterbury Oak Large 3-door sideboard. The Danube Oak Furniture Range is well renowned for its quality and strength, this stunning range of country styled Oak furniture has a warm oak exterior which can be suited for any old cottage, country home or even a modern apartment. 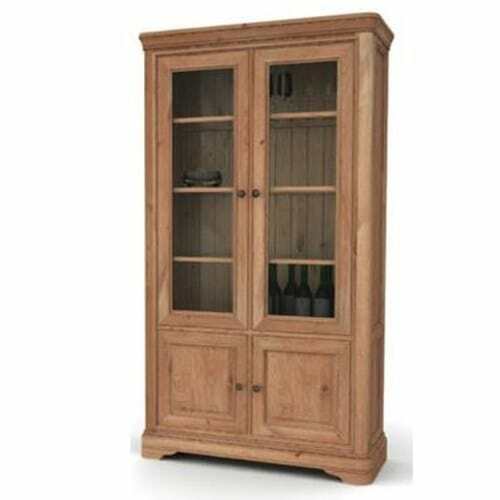 With attention to detail, the Danube weathered Oak range has been created using solid oak frame work and choice oak selection.